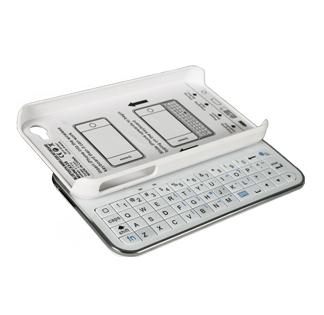 iPhone4/3GS/3G sliding keyboard case is a hardshell plastic case with a sliding bluetooth keyboard. 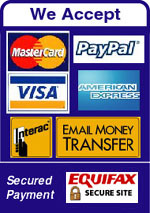 It provides a physical keyboard for your iPhone while protecting it at the same time. 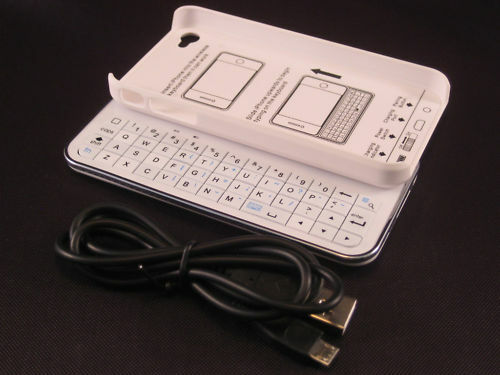 • The built-in lithium battery can support 120 hours continuously typing after 4 hours charging. • The stylish look, rubberized hard shell case gives your iPhone a worry-free protection. • Only one connection between your iPhone and the case is needed upon the first time using.